Quality is the most used word in advertising because it inspires confidence. Our magazine includes a search engine through which it will be is easy to find goods and services. 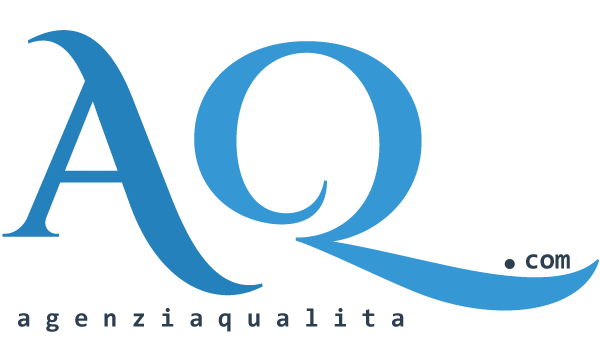 A similar project exists in Italy since several years. 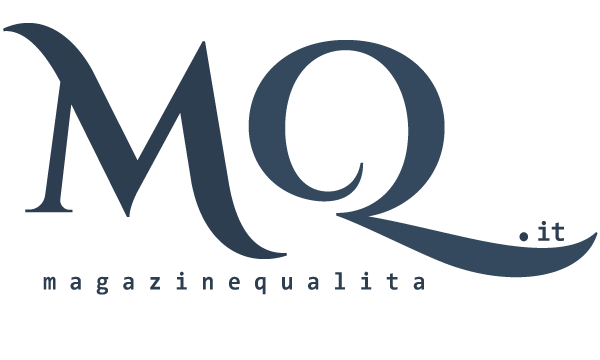 Its name is Quality Magazine and we cooperate with it. We are in the start up phase and we are looking all around Europe for press offices who want to cooperate with us. If you need a translation center, our Kiev office is available at very competitive prices.